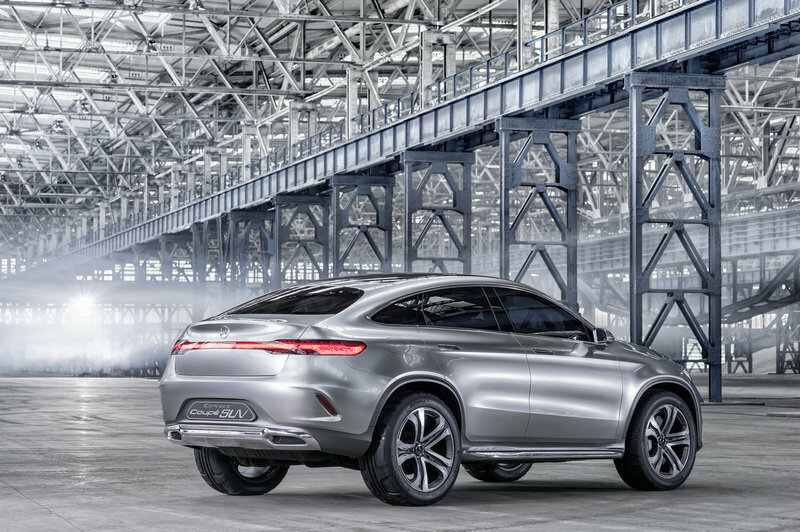 It hasn’t been long since Mercedes-Benz unveiled its brand-new Concept Coupe SUV at the Beijing Auto Show, and our skilled spy photographers have already spotted the production version testing on public roads. 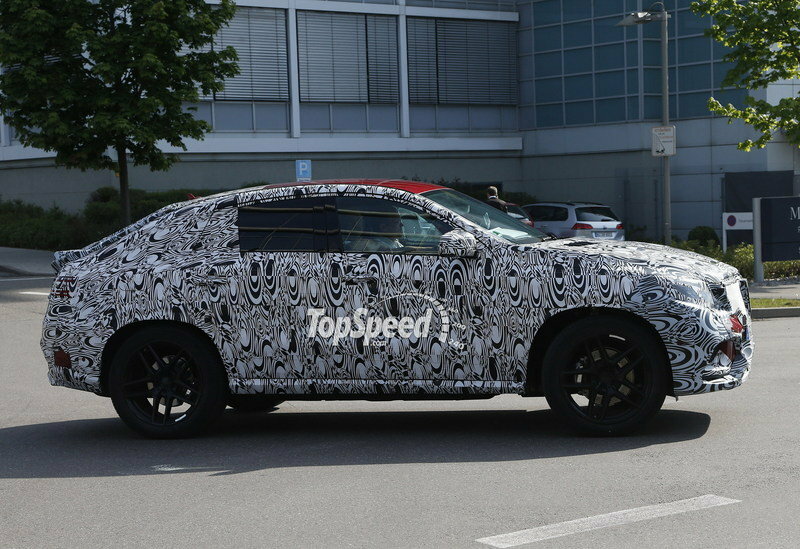 Rumored to come alive under the MLC-Class moniker, the sleek SUV that’s supposed to give the BMW X6 a run for its money has been captured completely camouflaged, with the wrap hiding everything from its impressive front grille to the sloping roof. Despite its deceiving black-and-white suit, we’re able to notice that although the overall shape remains true to the concept vehicle, the production version will sport a taller glasshouse and other minor modifications. 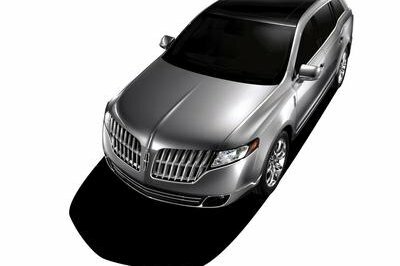 These appears to include a reshaped front bumper with a different lower grille, larger exterior mirrors and slightly larger door handles. Details are well hidden around back as well, where a fake piece makes the boot seem higher, but don’t let that fool you, the raked windshield and trunk lid won’t go away. The taillights also appear to be wider and we have a feeling the center light bar will be reshaped as well. 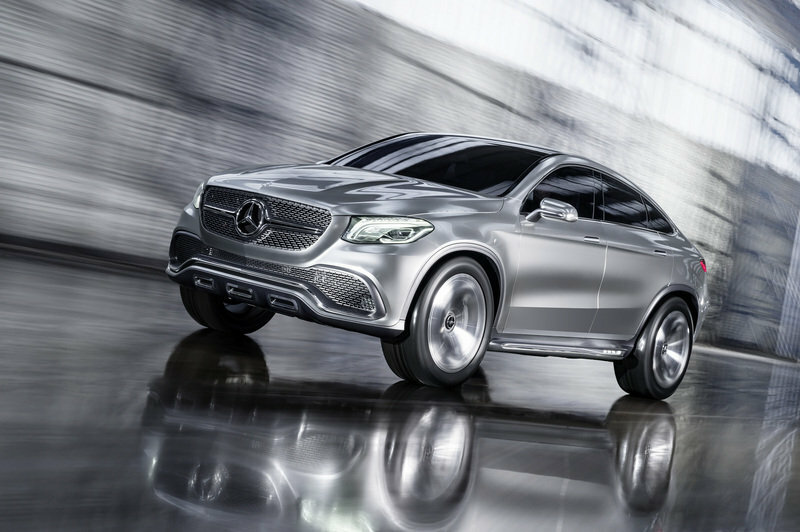 Click past the jump to read more about the 2015 Mercedes MLC. 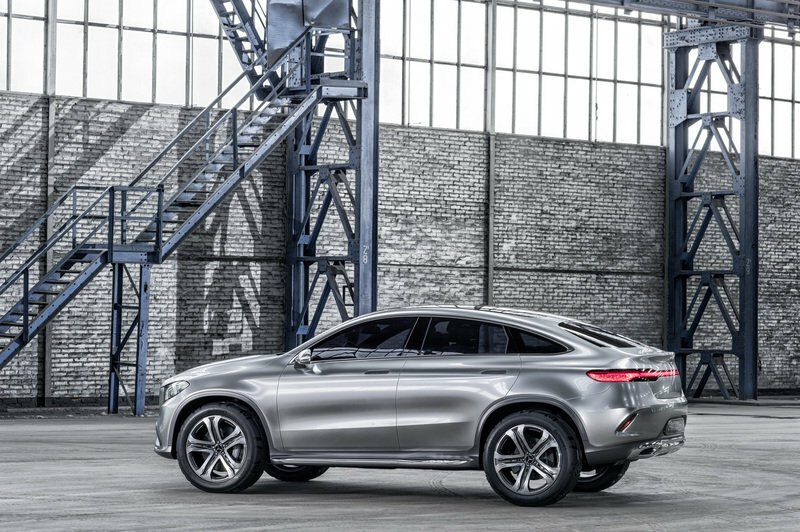 The fact that the MLC-Class will share underpinnings with the M-Class is no mystery, so it’s safe to assume that the coupe SUV will get the same powertrains. 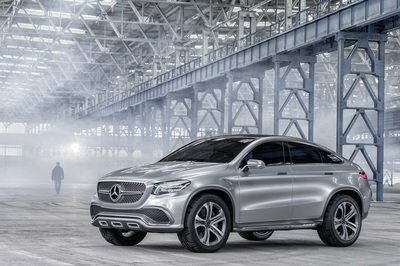 Specifically, the model will be sold with a 3.5-liter V-6, a twin-turbo, 4.6-liter V-8, while a biturbo, 5.5-liter V-8 will inject more than 500 horsepower into the MLC63 AMG version. 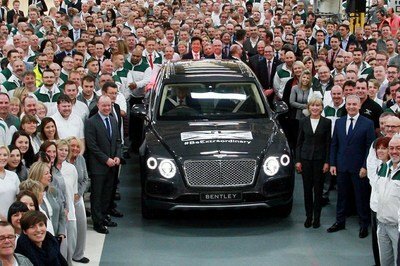 The MLC isn’t expected to go into production until late 2014, but it might hit the assembly line in the first quarter of 2015. 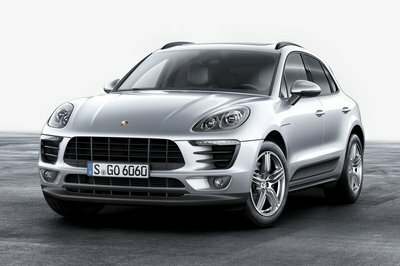 Either way, stay tuned to TopSpeed for more details on Stuttgart’s upcoming SUV. 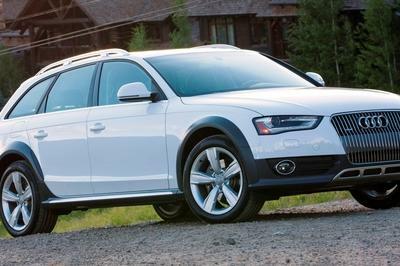 Unlike the large SUV or the crossover segments, the coupe SUV market is far from being crowded. 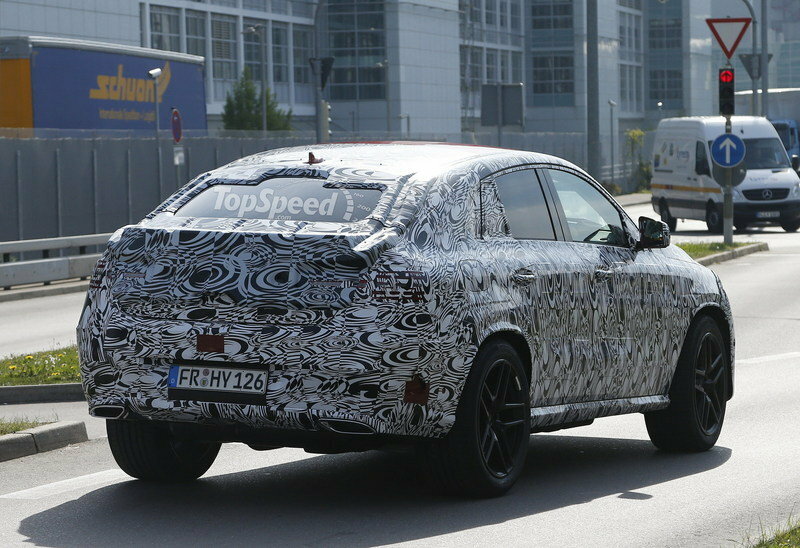 Actually, the BMW X6 doesn’t even have a proper competitor in the Infiniti QX70, and the Porsche Cayenne is already busy against ML and the X5. 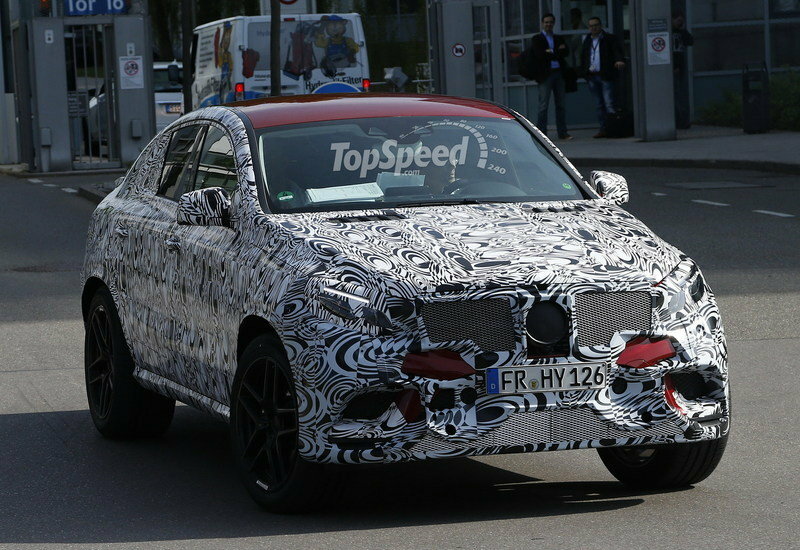 Once the MLC-Class rolls out, the X6 will finally get a run for its money, with other competitors — probably Audi — likely to be dragged into this battle.